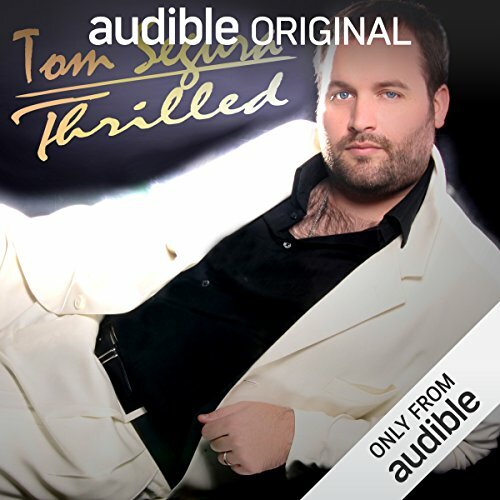 Showing results by narrator "Tom Segura"
Comedian Tom Segura is incapable of doing an Asian accent. He can't dazzle you with puppets or an acoustic guitar. 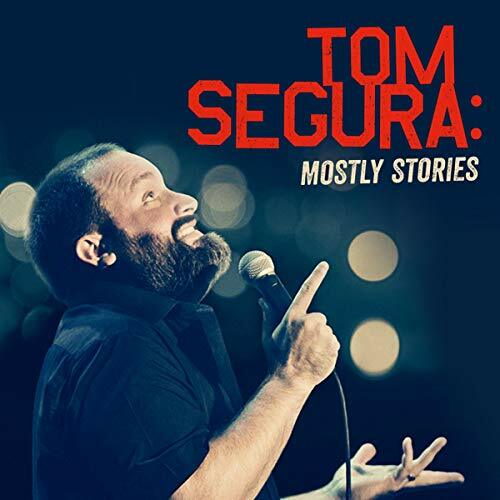 What Tom Segura can do is tell jokes. Jokes about black people, Mexican people, homeless people, little people, and, yes, his balls. But he’s light enough, endearing enough and downright wacky enough to tackle these topics without sounding like a fulminating Tea Party candidate or a Ragin' Palin apostle on his delightfully deranged and dippy debut album. 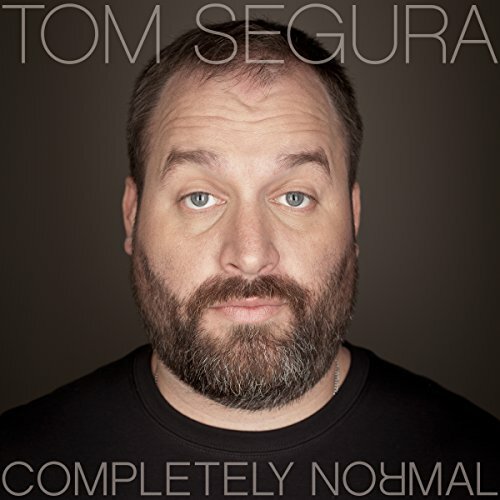 Radio, television, and live performance veteran Tom Segura shares a few off-hand appraisals on hotels and hobbies with a cool and thoughtful demeanor in his brand new one-hour comedy special, Completely Normal.